Well, let’s share a little bit about who we are. 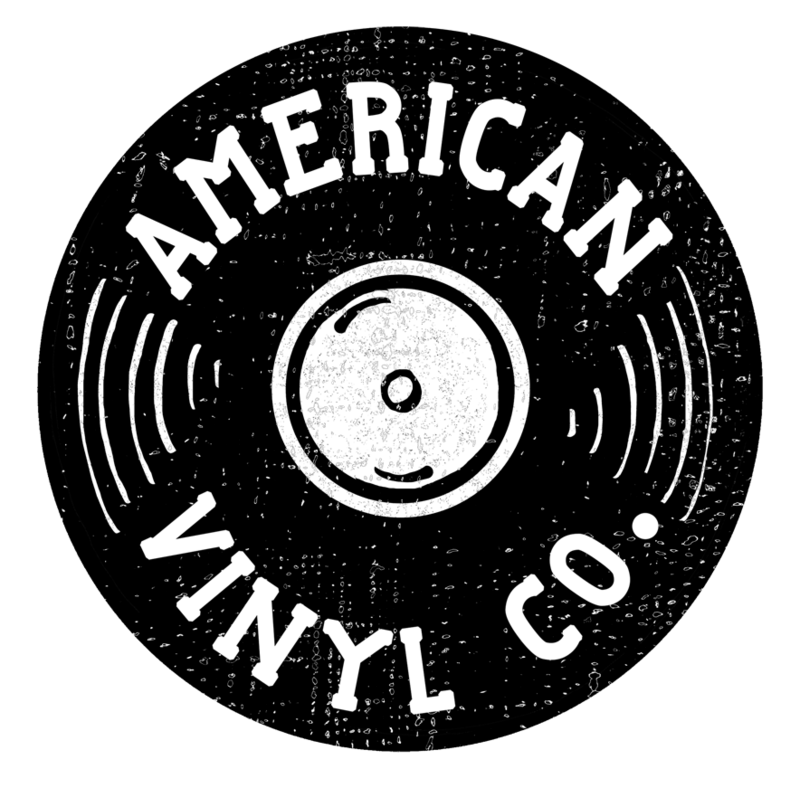 American Vinyl Co is a small record cutting and pressing company out of Asheville, NC. We are touring musicians and audio engineers that love vinyl! So much, we wanted everyone to be able to experience themselves on wax. We are addicts of recording music history and inspired by those who pioneered it. 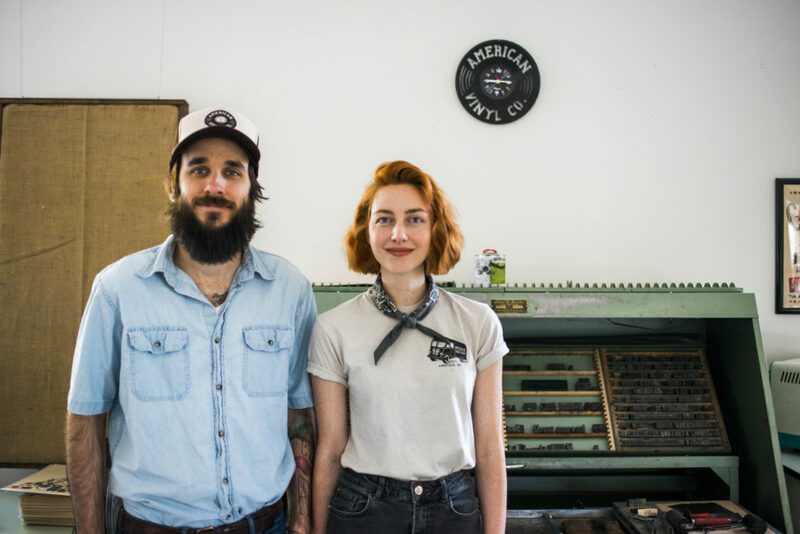 This fueled our passion to carry on their work and make getting a vinyl record made accessible to everyone. 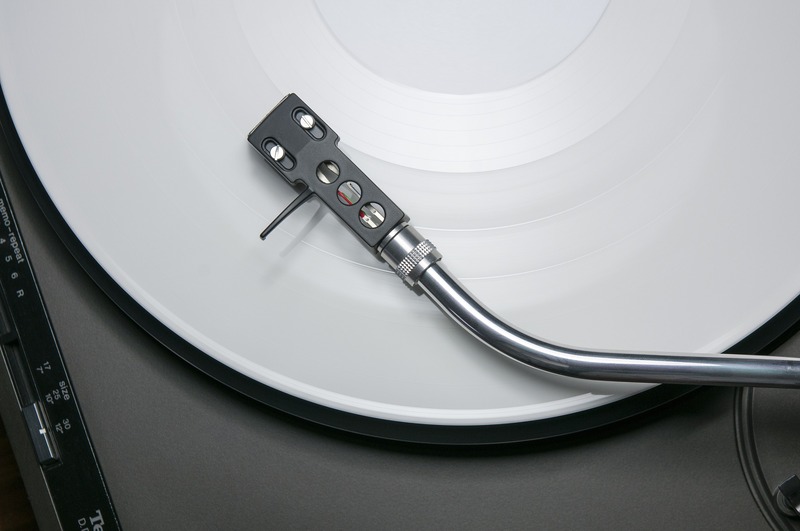 We are able to create that single special record or up to 2000 records! 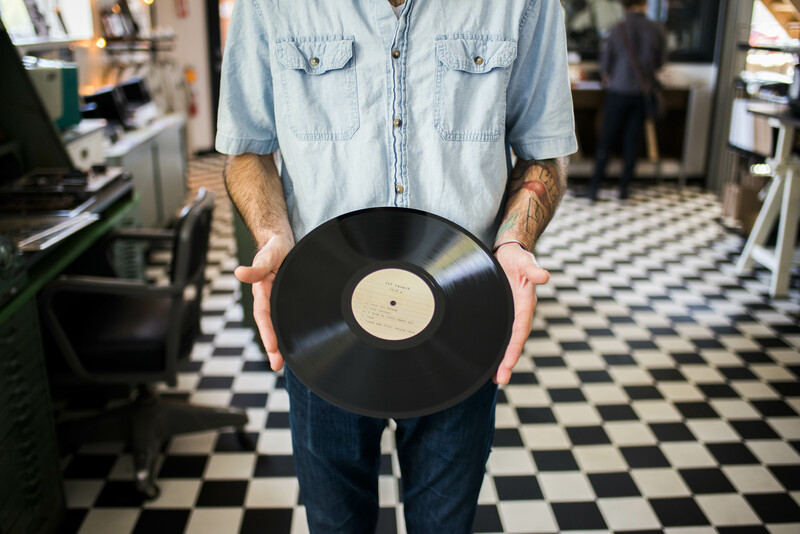 At our store front in Asheville, NC we also offer live to vinyl recording, turntables and accessories, and limited run vinyl records recorded here in Asheville. What ever it is you need in vinyl record creation, we can help! Be able to hold your music, not just click it!